Join us for our 3rd A Breath of Hope Lung Run/Walk Fort Myers! 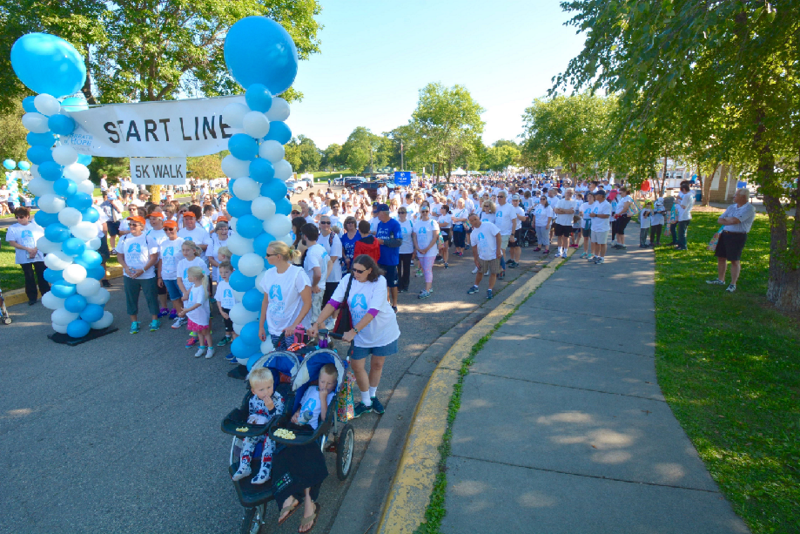 In 2007, the A Breath of Hope Lung Run/Walk was held for the first time in Minneapolis ("Twin Cities") by a group of lung cancer patients, their family members and their nurse. They recognized the need for lung cancer awareness and patient support. This year, we are honored to return to Florida and continue this evergrowing event to Fort Myers. A Breath of Hope Lung Foundation was established in 2008. 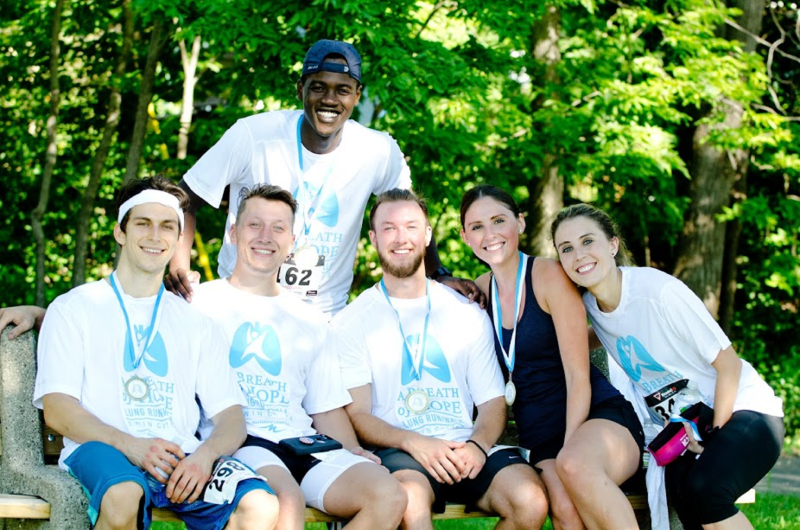 A Breath of Hope Lung Foundation's mission is to raise lung cancer awareness, provide patient and family support and fund innovative lung cancer research. While lung cancer takes more lives than breast, colon and prostate cancers combined, it remains underfunded and out of sight. Sadly, we have stigmatized a disease that affects 1 in 14 Americans - smokers, nonsmokers, men, women, young and old. A Breath of Hope Lung Foundation believes every life is worth fighting for. 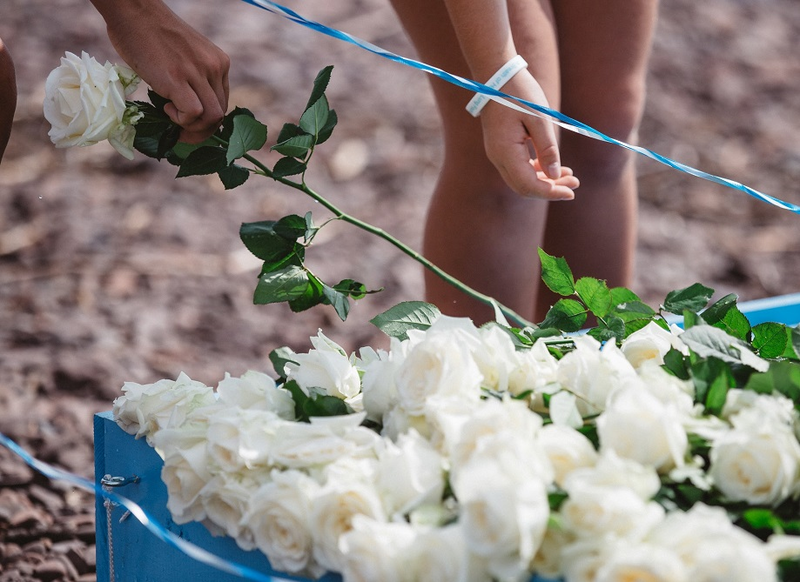 Please join us at the A Breath of Hope Lung Run/Walk Fort Myers for a day of fun and a chance to remember and honor our loved ones. 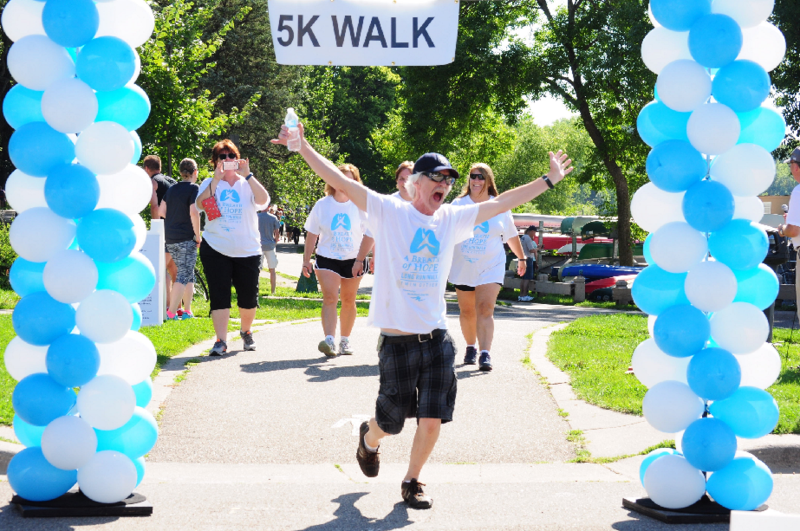 The video below was taken at the 9th Annual A Breath of Hope Lung Run/Walk Twin Cities.